Grace CRC is part of a wider group of like minded churches - here are some links that join us together into a broader community. 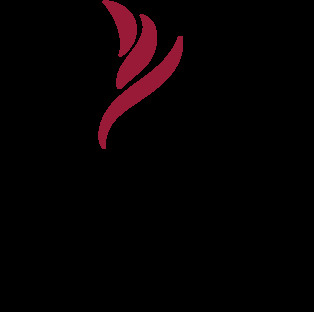 The Christian Reformed Church has churches representing it across North America. While work is done through various agencies across the globe the focus of pastoral ministry is close to home. Classis Quinte is the area of Christian Reformed Churches closest to Grace CRC in Cobourg. We meet three times a year to encourage and equip each other as well as administer needs as they arise. Resonate - combines the efforts of the Christian Reformed Church in the areas of World Missions and Home Missions to spread the gospel of Jesus Christ and live out His grace where needed. The Banner is the monthly magazine for the denomination providing information and creating 'kitchen table' conversations on topics of interest to those across the denominational borders. Faith Alive is the publishing arm of the Christian Reformed Church which provides support and educational tools for individuals and groups and congregations to grow deeper in the Lord and to grow more effectively in serving His Kingdom here on earth.